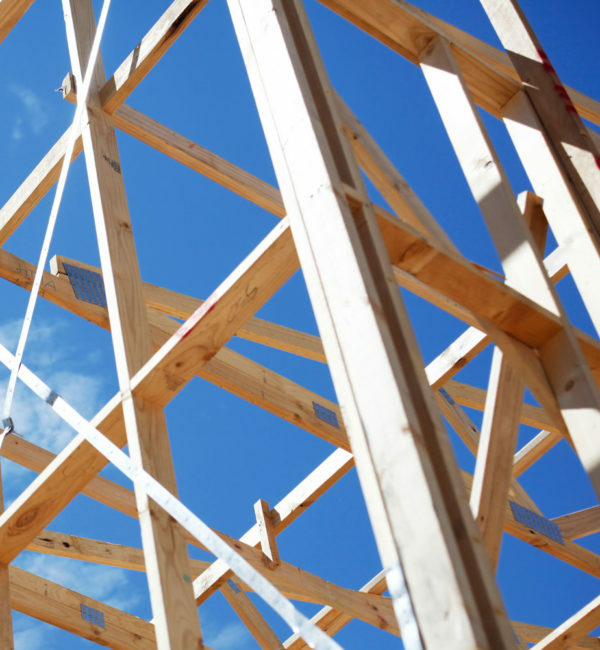 We supply high quality pine framing made to order for building projects of all sizes. 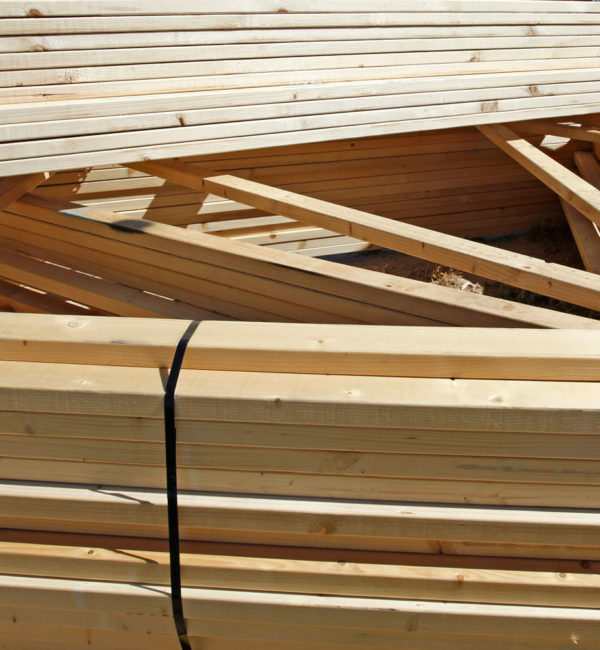 We're proud to offer timber from certified sustainably managed forests. Our pre-fabricated roof and floor trusses are built to last, cost effective, easy to install and comply with Australian standards. Our computer engineered design process ensures consistent quality, high strength and structural integrity. 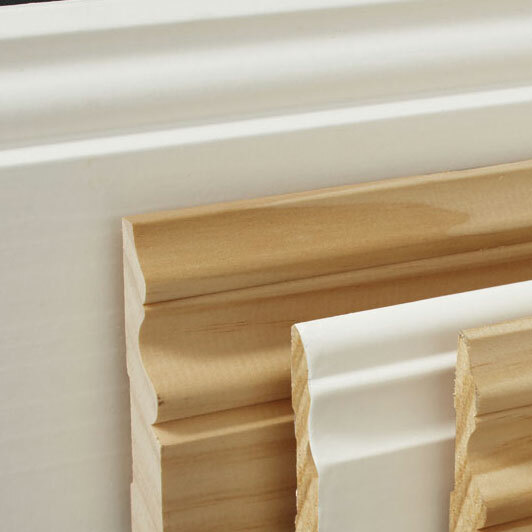 We stock a comprehensive range of timber to complete your 2nd fix orders from doors and door furniture, MDF, mouldings and skirting. 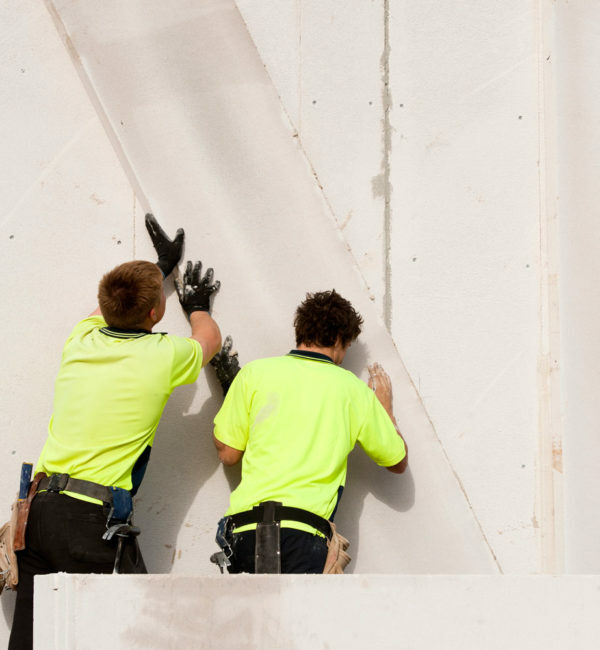 MaxiWall panels are 75 mm thick autoclaved aerated concrete panels with plain square edges, reinforced with steel mesh. 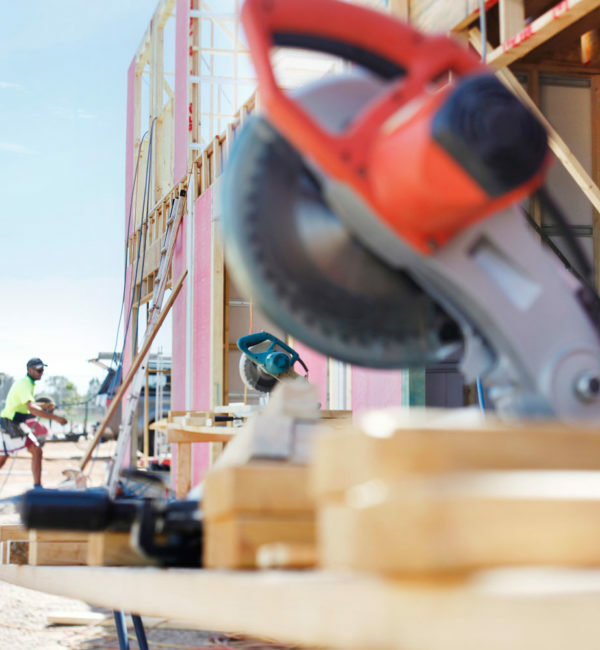 Strong, fire resistant, cleverly designed and available in a range sizes, MaxiWall improves the quality of construction while cutting down on installation time and costs. We stock a large range of general hardware from quality manufacturers to meet your 1st and 2nd fix building project requirements. 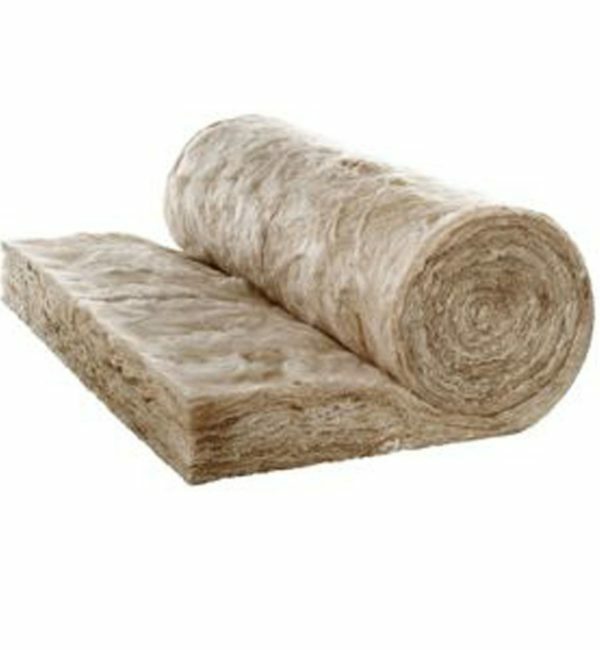 Our range of insulation products and services includes supply and fit to the residential builder market as well as supply of an extensive range of glasswool, polyester and reflective insulation.